Put spinach in a microwave safe bowl and cook for 3-4 minutes to soften it. Grind together cooked spinach, ginger and garlic with a little water to form a smooth paste. To the spinach paste add water to make 3 cups. Add this to the rice, add the rest of the spices and stir well. 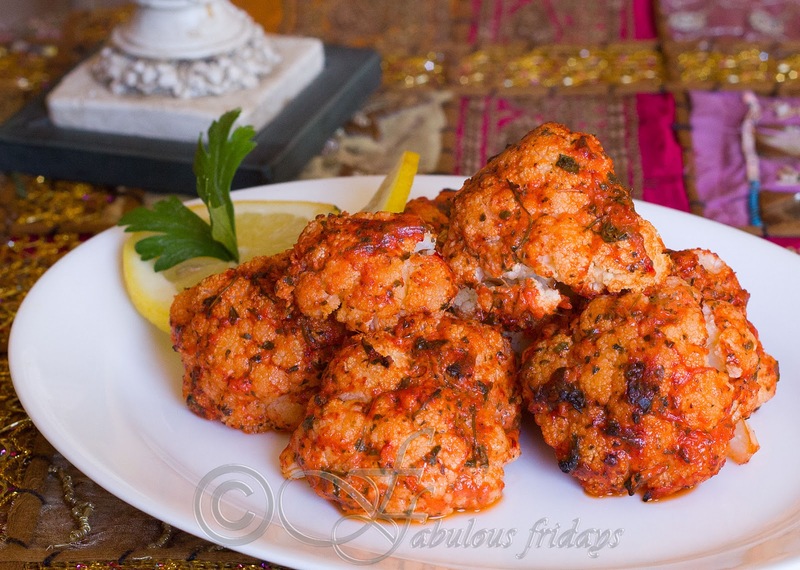 Small bites of cauliflower marinated in tandoori spices and grilled till golden brown yet tender crisp. Combine with tandoori roti and dal makhani for a perfect combo. How to make hung yogurt : Place a sieve lined with cheese cloth over a bowl. Put 3/4 cup yogurt on the cheese cloth, cover and place in the refrigerator overnight. All the water from the yogurt will filter out into the bowl leaving a thick creamy hung yogurt perfect for marination. Using hung yogurt is very important for this recipe as less water will come out during grilling making it easier to keep the florets crisp. Add all spices to the hung yogurt and generously marinate the cauliflower florets for a minimum of 2 hours. Use your hands to get the marinade in all nooks and crannies. Place them on a greased baking sheet. Grill on high for 20 minutes till small brown marks appear on the florets and they are tender crisp. Turn over midway to grill on all sides. 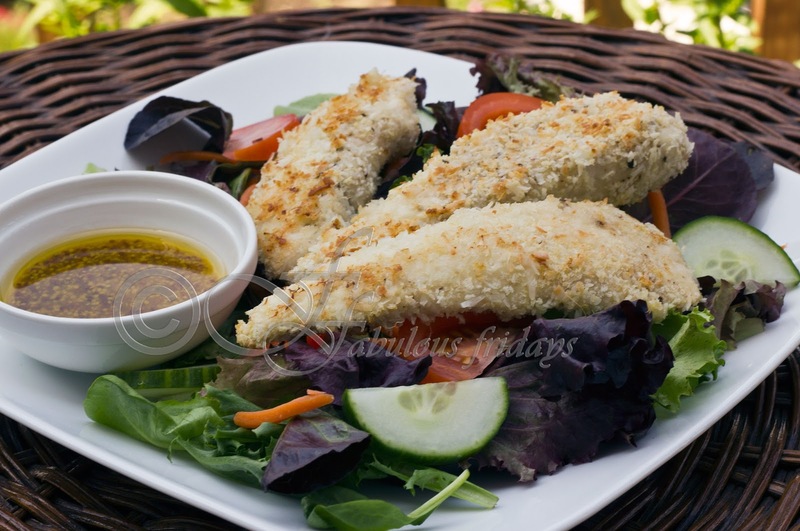 Serve sprinkled with lime juice and enjoy. Works great as a side substitute for potato. 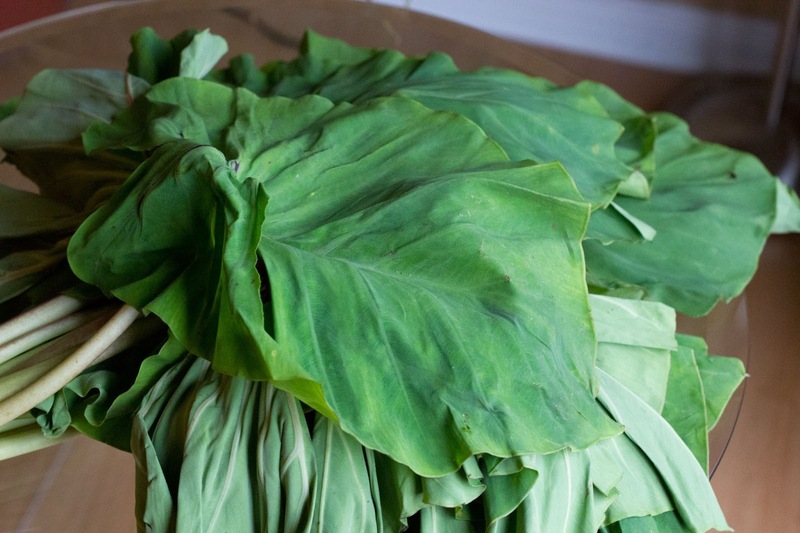 Paatra or colocasia leaf spirals are steamed and fried delicacies from Gujarati cuisine. 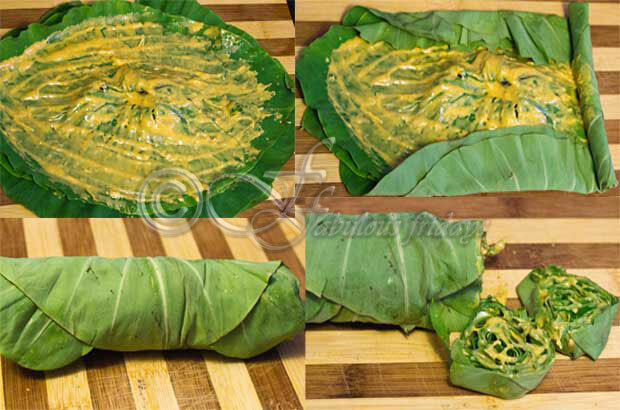 Nutritious colocassia leaves are stuffed with sweet, tangy and spicy gram flour (besan) mixture. Depending on the size of the leaves you can get spirals or mini rolls. Traditionally these rolls are steamed and then fried with a tempering, giving a unique texture. When making these remember to always roll tightly and do not omit the tempering. 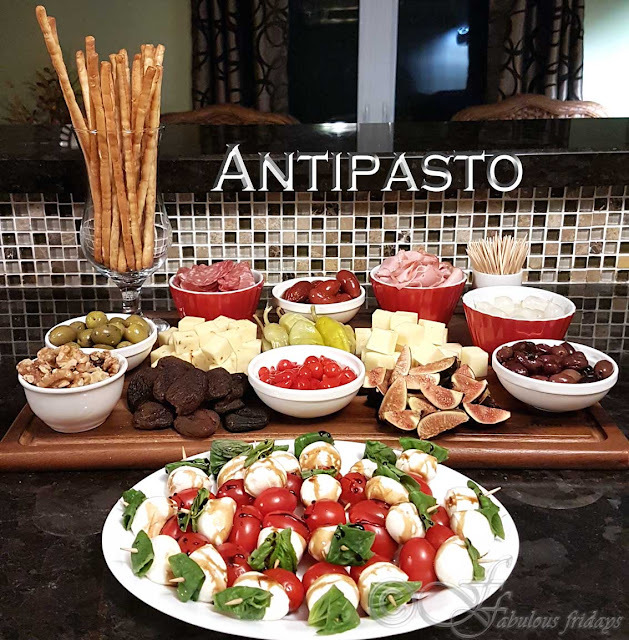 Serve them as a starter or a dinner accompaniment. 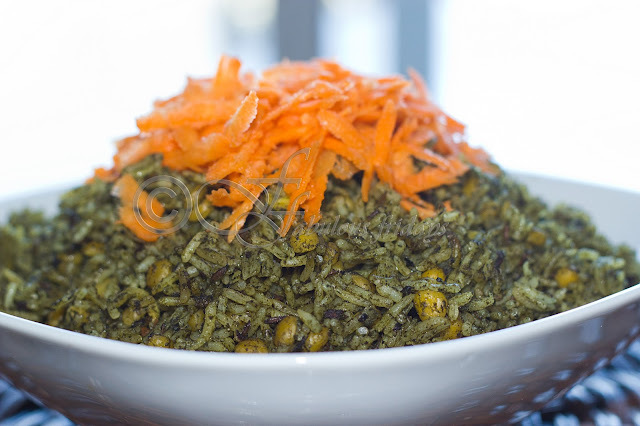 I have made some changes to the traditional recipe of patra. The filling is full of garlic, lots of it and I usually don't steam these. 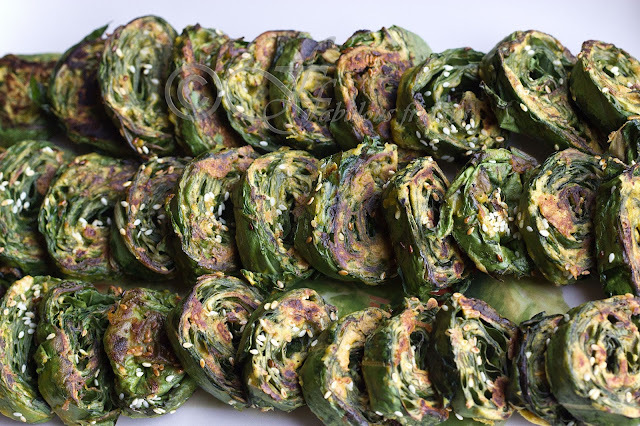 I prefer the green color and the crisp texture of these tiny spirals that is acquired by tava frying. Wash the leaves and pat them dry. Place them with the vein side facing you on a dry cutting board and remove the middle thick vein using a sharp knife. This will help with tight smooth rolling. Prepare the besan batter by mixing all the stuffing ingredients together and making it into a thick spreadable batter using water. Place a leaf with its tip facing left on the cutting board, spread the besan mixture on it, place a second leaf on top with its tip facing the opposite direction right. This will create an even base for rolling. Now spread the besan mixture on the second leaf. Repeat this with three more leaves. Fold it burrito style as shown in the picture above. At this point you can decide to steam these rolls for 20 minutes and then proceed as follows. OR you can omit steaming and go to the next step. Cut small spirals about an inch thick carefully. Heat a non stick flat bottomed pan to medium heat. Spread some oil (1-2 tsp) and add mustard seeds and sesame seeds. Place the spirals on the tempering and cook at medium heat for 5-8 minutes till crisp. Spray some oil on top of the spirals, sprinkle some more sesame seeds and turn over. Cook on the second side for a further 5-8 minutes till crisp. 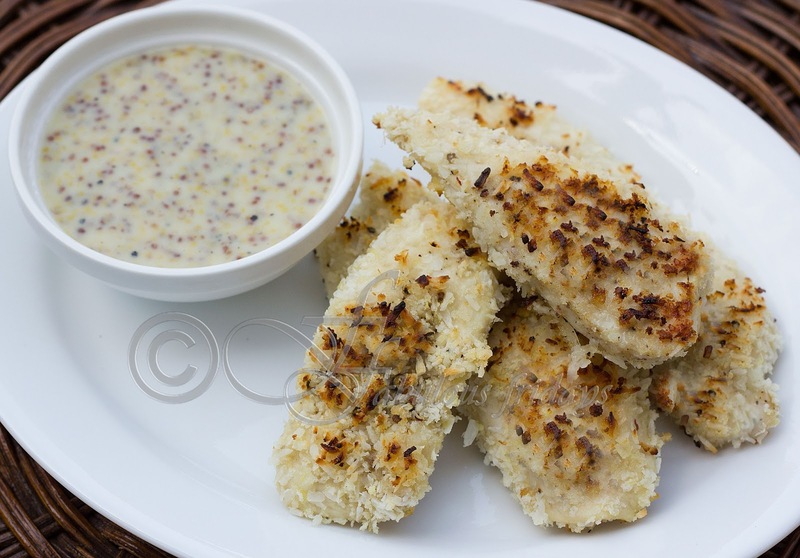 Serve them as a starter or a dinner accompaniment garnished with fresh chopped coriander and grated coconut.